I love mac and cheese just as much as the next foodie, but sometimes you just NEED a little bit more nutrition for your buck, know what I mean? 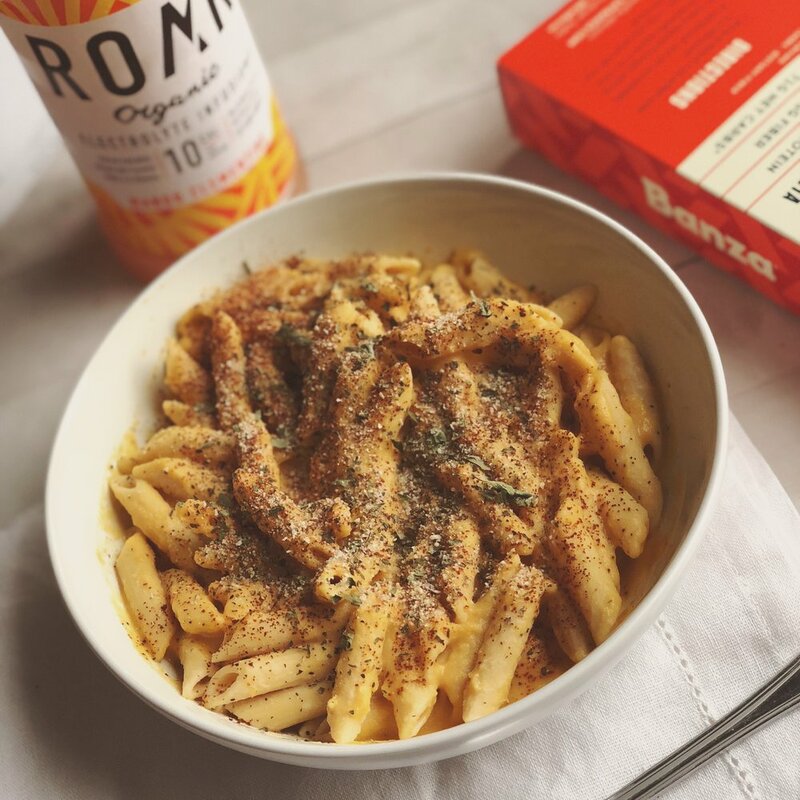 Cue, the super dense + creamy cheeze to go on your super nutritious macaroni! Grab a spoon, or four...you're gonna need them!